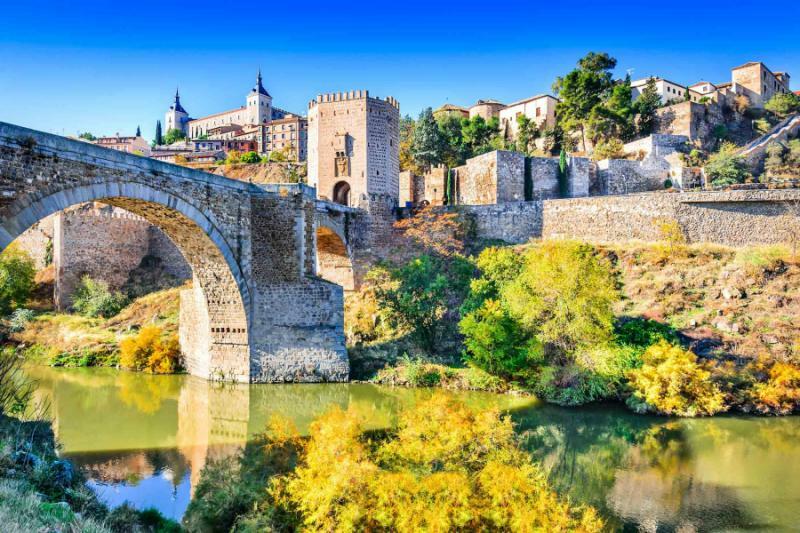 Rambling vineyards, boho-chic towns, crumbling 15th-century cities and island getaways: this 11-day trip arouses all the senses to Spain’s pleasures. Indulgent and immersive, it connects a dreamy mix of destinations: Madrid, Toledo, Salamanca, Ibiza and Barcelona, each distinct in their definition of epicurean. Lose yourself in the atmosphere and uncover highlights that like to hide, as this relaxed journey takes you from Roman legacies to contemporary extravagance. Spain is a country of distinctive pleasures. You will go wine tasting with vineyard owners in rambling 17th-century farmhouses, discover chic tapas bars hiding down a maze of ancient city lanes, moor at deserted island beaches only accessible by boat, and wander through the Golden Age to uncover the extravagance of the conquistadors. Each destination has its own treats and its own angle on indulgence. This 11-day epicurean experience connects destinations from contrasting sides of the paradigm, opening all your senses to the best of Spain. Dappled with a rich variety of experience, this five-destination tour celebrates the Spanish allure, from wine regions to spas, islands to ancient cities, art to gastronomy. 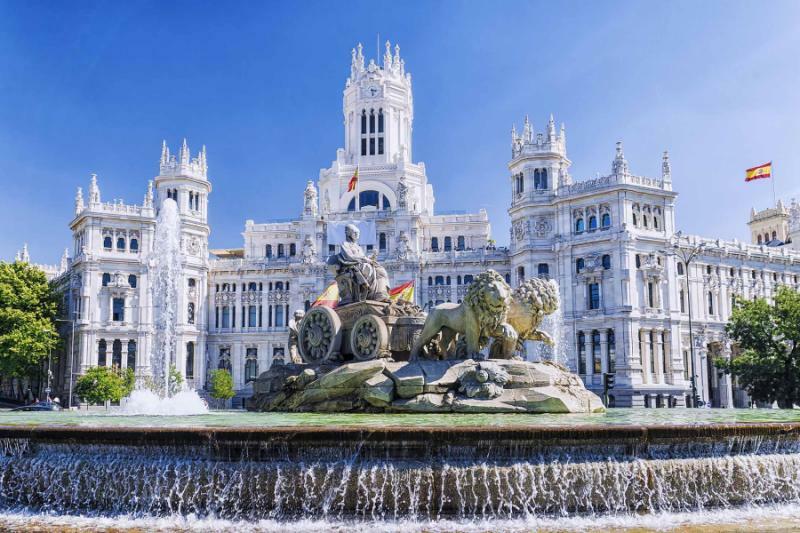 Start in Madrid, where tapas bars combine with the elegance of the Prado Museum, and the old plazas help you quickly adjust to Spain’s relaxed atmosphere. 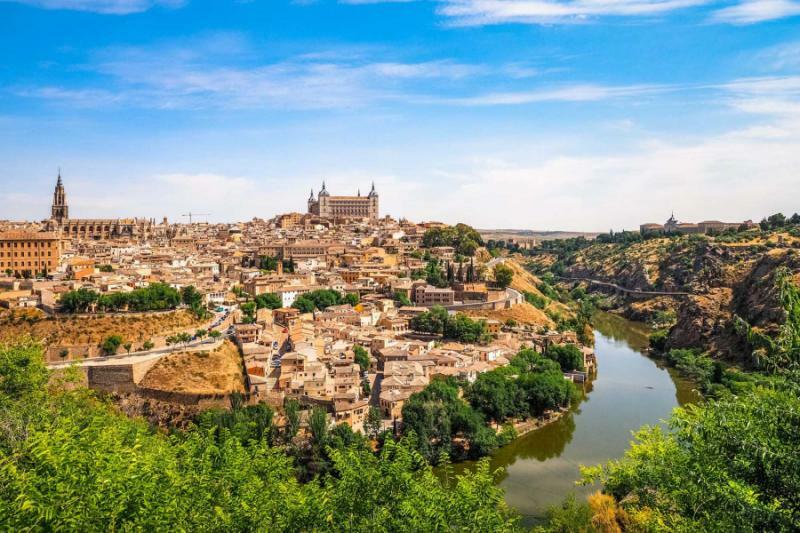 Spend the following day in Toledo, where cultures seamlessly blur together on streets that are perfect for lazy exploration. 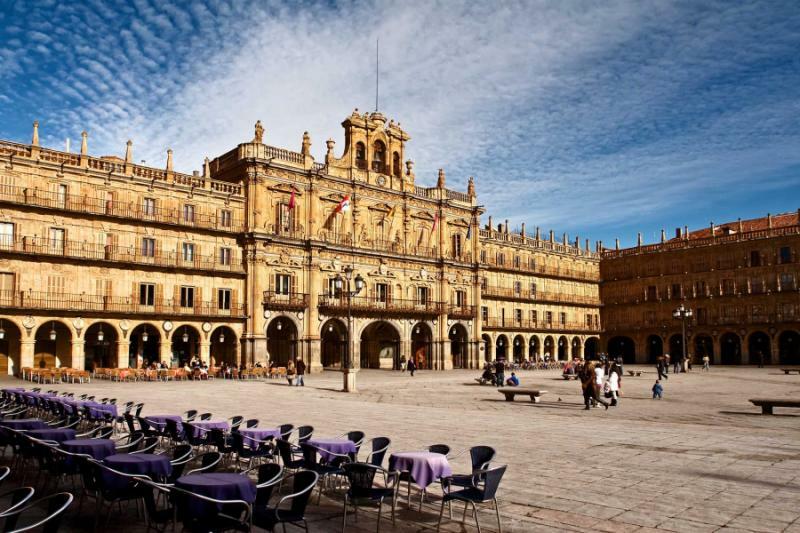 Salamanca also showcases the legacy of Spain’s Golden Age in the World Heritage city, obliging spa, and endless swathes of vineyards. Stay at a 14th-century Dominican monastery turned winery, just one of this tour’s handcrafted hotel choices. The atmosphere here is exquisite, massaging body and mind with the true atmosphere of the destination. Salamanca, like Madrid, also has its own angle on gastronomy, each day taking you on a journey through the nuance of flavors. Fly to the White Isle, where beaches remain without footprints, and World Heritage lanes make for vibrant evenings. 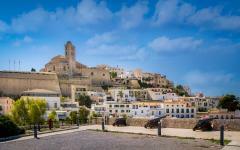 Chic and charming, Ibiza loves to confound the stereotypes, and its energy is infectious. Spend a couple of days exploring at your leisure, going into the hills and along the cliffs to hidden beaches and finding the unique beats that make this island tap its feet. 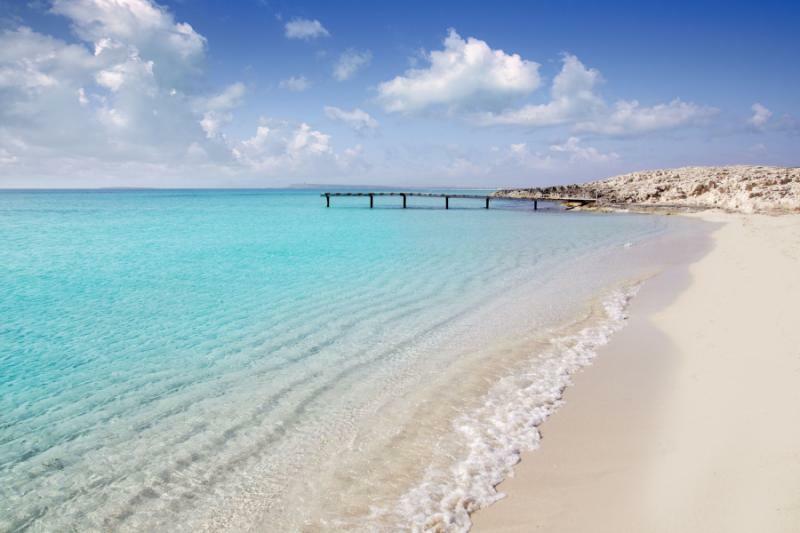 The following day, your private boat moors on the beaches of Formentera, Ibiza’s sister island that has yet to fully open to tourism. 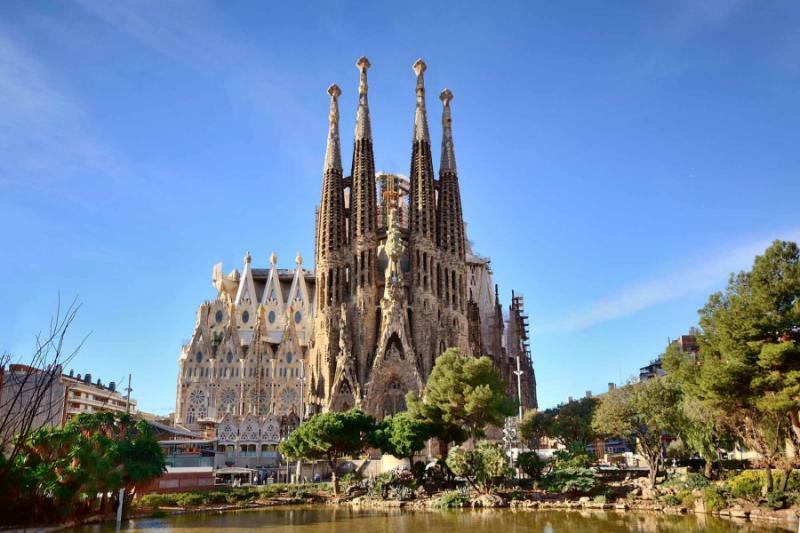 Complete the tour with three tranquil days in Barcelona, a city of old-world elegance, Modernist design and exuberant ambience. There is time to explore the Penedes wine region, be baffled by the work of Gaudi, and feast on a culinary experience that stretches from tiny pintxo bars to celebrated fine dining restaurants. 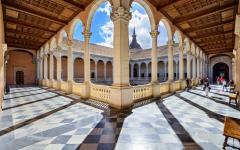 Looking to perfect your dream luxury Spain vacation? 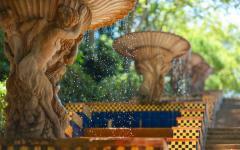 See our Spain vacations page for additional inspiration. 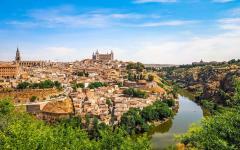 Looking for the best Spain travel experiences? 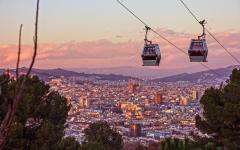 Consider browsing our Spain travel reviews page. 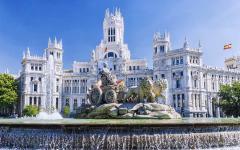 Madrid is a capital city of charm and an elegant introduction for the senses. Red townhouses stand over central plazas, where the cafe tables are laden with coffee and red wine as each day progresses. Lanes of cobblestone and intrigue are dotted with indulgence, like the rich smell of melted chocolate that lingers around churros bars. There is so much to see on two feet, so much of the city only accessible to those who walk. You are greeted at the airport and transferred to your five-star hotel that is expertly located for this easy exploration, a few meters from the Prado Museum and less than a 15-minute walk to the Plaza Mayor. Spend the afternoon at the Prado, home of the old masters and canvas for the great Spanish artists to display their work. Galleries take you through the centuries, from 12th-century prints to the work of Goya, Velazquez, and Rubens, to the best of the old royal collection. 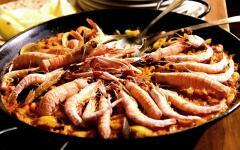 Then spend the evening in the tapas bars of the old quarter, each drink accompanied by a small dish. Dining is a slow process here, the dishes and drinks gradually piling up on the table. 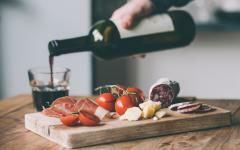 It is not to be rushed, and there is always another elaborate creation to come from the kitchen and another intriguing delight to accompany the wine menus taken from Spain’s diverse regions. An evening tapas tour is not just about fine food; it is also an introductory insight into the country’s atmosphere. It is so serene yet so infused with energy and ebullience. Cultures collide in Toledo. Ancient minarets dance across the skyline, the call to prayer echoing amongst lanes dotted with monasteries. Romanesque art is found a few meters away from a medieval stone bridge. 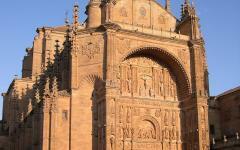 A striking 14th-century synagogue juxtaposes with the 13th-century brickwork of Toledo Cathedral. Central plazas look and feel like works of history, seemingly nothing changed for hundreds of years, the same clip-clop of slow footsteps and lazy afternoons on the cafe terraces. 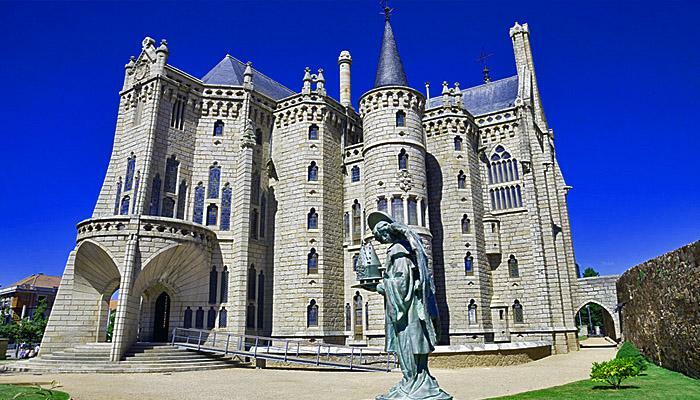 Take the fast train from Madrid today and spend the day in this World Heritage city, a masterpiece of three religions peacefully coming together. El Greco is just one of this World Heritage city’s sons, and there is a whole museum dedicated to this artist’s work. 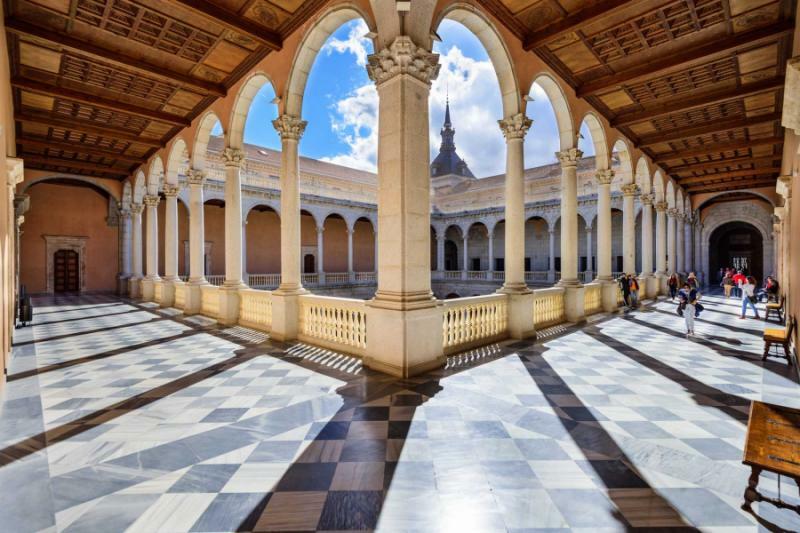 At the Alcazar of Toledo, you discover how the city thrived through the 16th century and provided the weaponry for the marauding conquistadors. Castles and churches are combined with mosques and museums, each a legacy to a different century. You will be met at the train station for a two-hour guided tour of the major city sights, ending on the plaza for a languid lunch that stretches long into the afternoon. 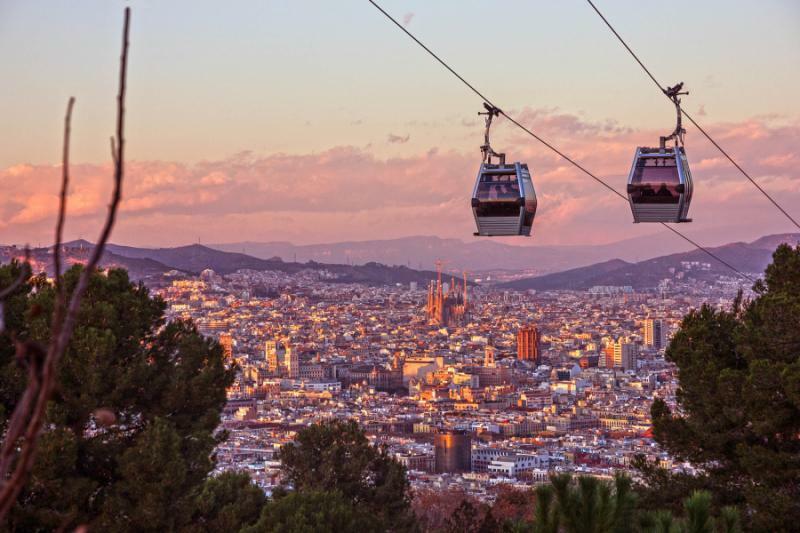 The return train ticket is flexible, so you have plenty of time to continue the exploration before the high-speed, 33-minute journey back into central Madrid. 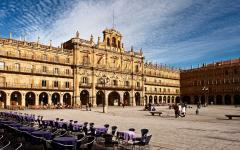 Salamanca is a glorious destination if you have your own wheels. Vineyards hide down country lanes, crumbling towns are perfect for coffee stops, and rural Spain delights an appetite for discovery. 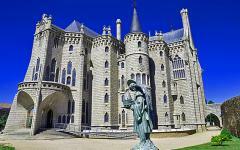 A rental car is delivered to your Madrid hotel on day three, and it is a two-hour drive into the Salamanca region, with traffic very thin once you leave the city. Check in to a 14th-century Dominican monastery turned vineyard, your quiet base within the Valle del Duero wine region. The property’s huge cellars allow you to explore contrasting vintages each evening, each glass complemented by an elaborate gastronomic menu. An indulgent spa is found on site and is ideal for quiet mornings or languid evenings. It is the winemaker who welcomes you on the first evening, talking you through the tastes of their personal collection. Perhaps the greatest highlight of staying here is the location. You are away from the world, escaping into the silence of rural Spain. 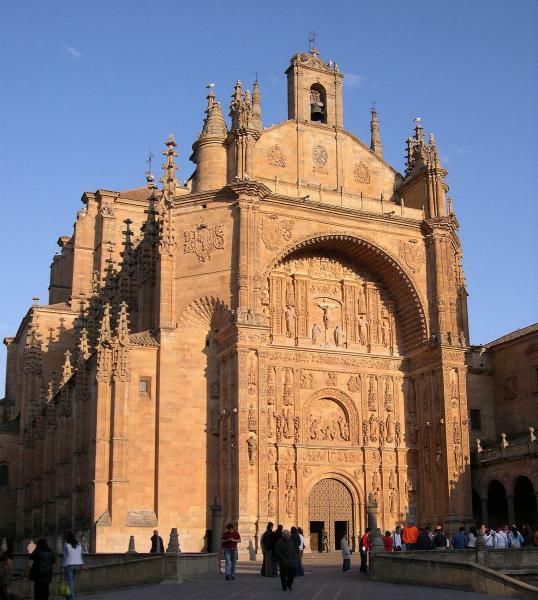 The best of the region is within a short drive, from the alleyways of Salamanca to the wine farms of Valle del Duero. Explore gothic palaces covered in shells, find decorative arts in historic monasteries, wander through the palaces of the country’s golden age, then rest your legs in the hotel spa. 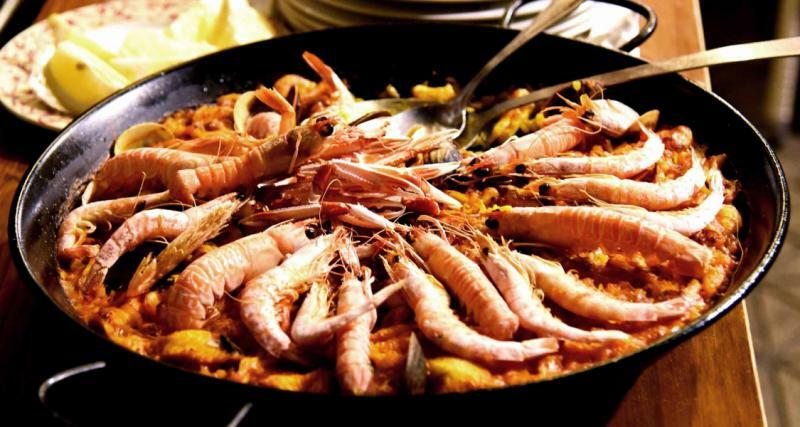 This region epitomizes epicurean Spain, indulging all the senses and exciting all those dreamy images of Spanish travel. The White Isle’s reputation is overly simplistic. 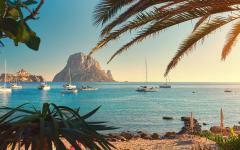 Ibiza is not just a place to party but a destination of pure indulgence. 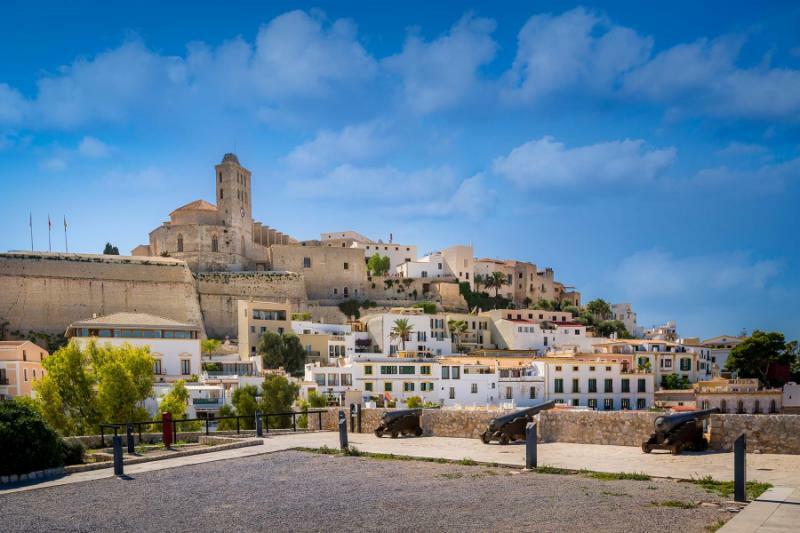 Your hotel overlooks the World Heritage-inscribed walls of Dalt Vila, small chic bars fill a labyrinthine old town nearby, and you are never more than a 20-minute drive from a hidden beach. Exclusivity reigns here, whether you are sipping on sunset cocktails, dining in the island’s forgotten north, or exploring streets of brilliant boutiques. Early in the day, you drive back to Madrid, dropping the car at the airport for the short flight to Ibiza. Be greeted at the airport and transferred to your five-star hotel, secluded enough for romantic privacy, yet within walking distance of a huge choice of drinking and dining options. Wake late, that is how the island of Ibiza operates. Slumber on an al fresco terrace, coffee and churros a popular start to the day. Saunter through the narrow streets, dipping into vintage stores and boho-chic fashion. Stop for cocktails, regardless of the time, then head out to beaches that hide beneath the cliffs, or those where super-yachts lull in the harbor. Wind through the island’s interior to the iconic sunset bars of San Antonio, or stay to explore the Ibiza Town side, where there is an elegance you might not expect in Ibiza. Into the night and the choices are endless. Spend the evening hopping through the bars, experiencing one of the island’s world-famous nightclubs, or explore one of the vibrant options on the beach. 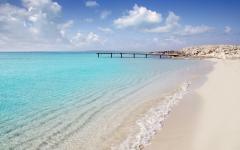 Formentera is an island untouched, where the roads are rough and rugged, and there is hardly any development. Sublime bays await, inaccessible by road and rocking to the tune of turquoise tranquility. 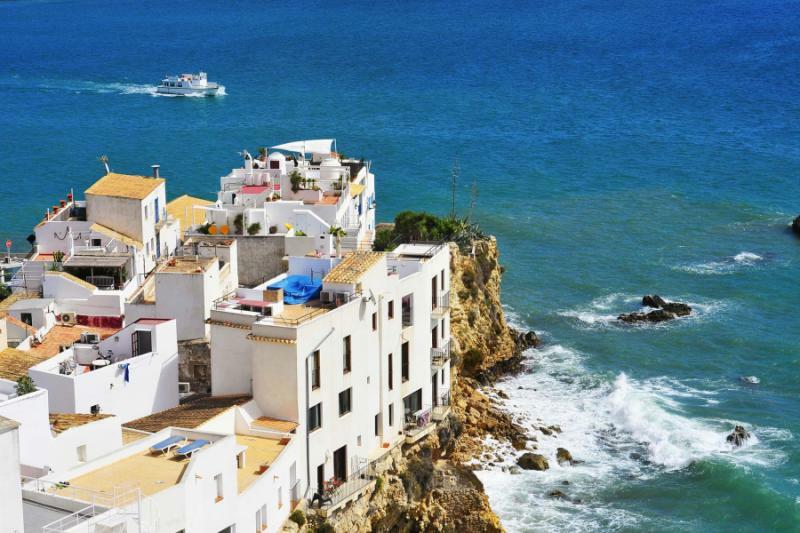 Despite the proximity to Ibiza, this island has always escaped the tourist radar. Getting around remains a challenge. The best way is by private yacht, sailing across the Mediterranean and stopping at beaches without footprints. This full-day excursion leaves late in the morning, using both wind power and an engine to traverse the waters. Stop for lunch at a local seafood restaurant, tucked away in the corner of the island. Then allow the afternoon to unfold slowly, a private yacht the simple way to rove around the beaches and coves of Formentera. Sunset is magical out here, reds and oranges bouncing off the water as you cruise back to Ibiza Town, cocktails served on the deck without any other people in sight. As Freddy Mercury famously sang, “Barcelona – it was the first time that we met, Barcelona – how can I forget?” First impressions of this city are always marvelous, Gaudi’s unfinished cathedral spires dominate the skyline, a twisted backdrop of mountains, and a shimmering foreground of Mediterranean waters. Touch down in the city, and your hotel is perfectly positioned within walking distance of so many charms. Wander down Las Ramblas, where street artists perform, and terraces are packed with chatter. Explore the Old Port where a statue of Columbus stands proud. Find wine bars in Roman relics and elevated terraces that gaze out on gothic churches. Then take lunch on a terrace that is submersed in the distinctively Catalonian atmosphere. Next, stroll out of the pedestrianized streets of La Sagrada Familia, the epic masterpiece that is still not close to being finished. Strange cherubs and peculiar demons line the exterior, peering across at twisted spires and windows of ornamental excess. The interior is even more unusual, the mosaics of color matched by the surreal shapes of a dream. You will be guided around this cathedral privately, an insight into its design and construction. This short, guided tour is followed by dinner reservations at a triple Michelin-starred restaurant, a sublime culinary destination that is so different from the tapas crawl in Madrid. For all its sublime coastline, Catalonia is a region of rural pleasures, where swathes of vines linger in the sun, and tiny farmhouses beckon you forward. 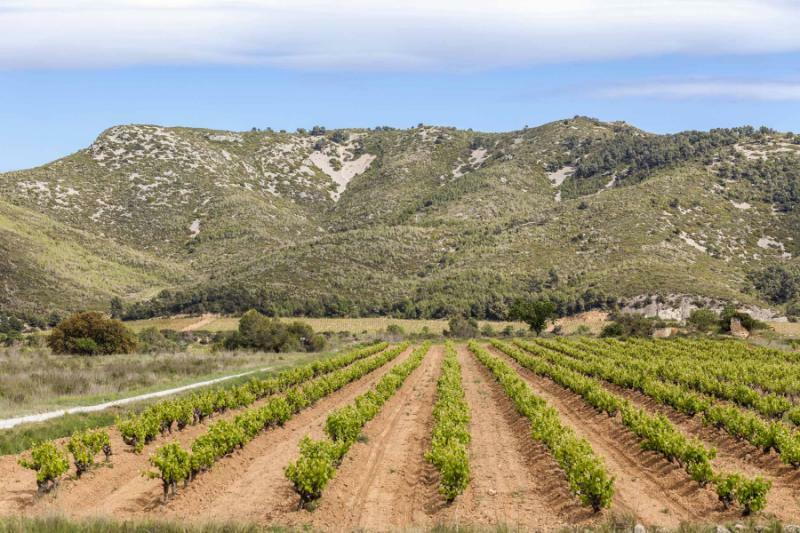 These rural slopes are the home of Cava, the sparkling wine of Spain. Don’t call it Champagne because the locals would be offended, believing their product is vastly superior. Bubbles start your Penedes wine tour, sampled in two old-world wineries, the winemaker talking you through the development of Cava. 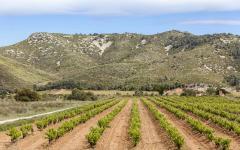 Then move on to the whites and reds, products of Penedes’ new world of vineyards. At one wine farm, you taste your way through a platter of hams and cheeses, then at another, you dine on the flavors of the region. It is a leisurely private tour, sampling at four vineyards before returning to Barcelona in the late afternoon, where there is so much to admire so close to the hotel. 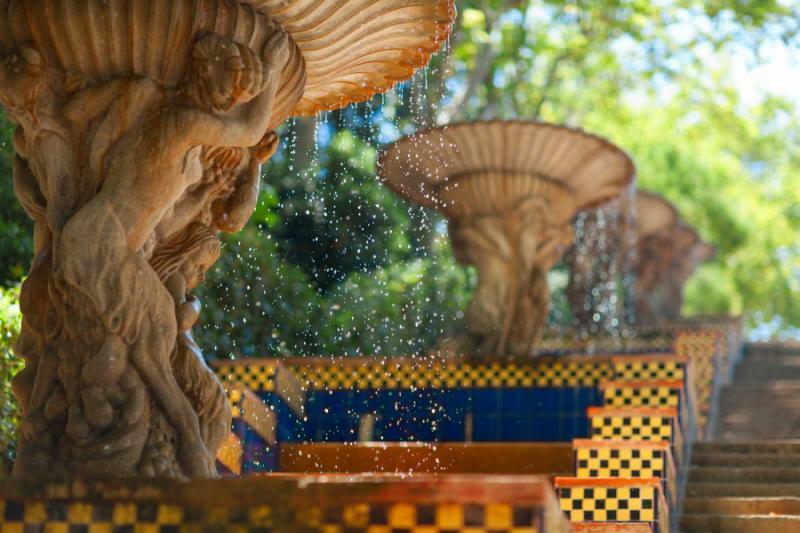 Enjoy a relaxed morning taking in the epicurean pleasures of Barcelona. The aroma of coffee and hot chocolate dominates the early hours, followed by the first crisp scents of late-morning beer on the terrace. Artists and traders send shouts echoing down narrow lanes, alerting you to everything from paintings to olives. The city may often look like it is busy with tourists, but little is put on for the visitor. The heart of Barcelona remains as traditional as it always has been, mixing aristocrat townhouses with crumbling apartments and atmospheric terraces. 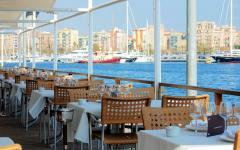 It is your last day in Spain so take it easy all morning before meeting your guide for a famous local lunch. A platter of dishes fills the table, dominated by subtle seafood flavors and domineering vegetables like aubergine and artichoke. It is the sea and the mountain together, tied with rich servings of aioli (garlic sauce) and tomato. After an espresso, you are guided amongst Gaudi’s early pleasures, his emblematic early work consisting of houses he designed for Barcelona’s late 19th-century elite. Casa Mila, Casa Batllo, Palau Guell, the unusual and unique fill every inch of the designs. You marvel at the outrageous use of colors and the mosaics that now fill whole walls in La Sagrada Familia. Complete the day at Barcelona’s ultimate hangout, the delightful Park Guell, designed by Gaudi and as picturesque now as it was back in the 19th century. The evening is at your leisure. Fly out of Barcelona this morning, a chauffeured luxury transfer completing this trip through epicurean Spain. "Really appreciate Zicasso getting us to good people in country of destination." "We were especially pleased with our friendly, knowledgeable and elegant guides..."